I actually have learned the type of stuff I wished to learn. 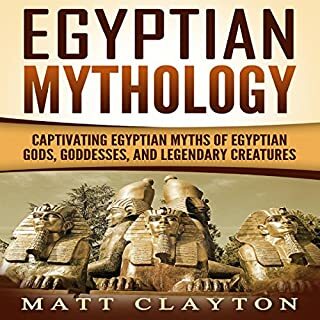 I guess this book has stirred up my appetite for more.. when it comes to the mysteries of ancient civilizations. 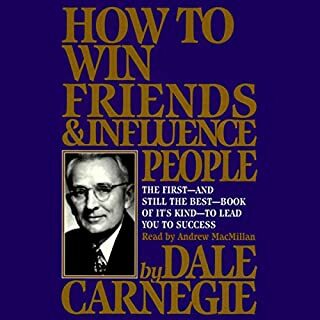 The philosophy given within this book for the acquisition of money and power is true and sound. Whether it is safe to go for it is a debatable question. 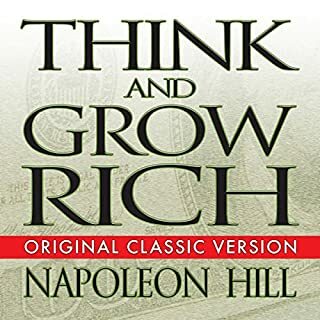 But in the end, THINK AND GROW RICH is an extraordinary blueprint and as such it cannot be read only once but must be meditated upon over and over again.